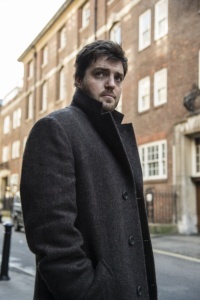 Cormoran Strike actor, Tom Burke, has been a very busy man since finishing his work on Strike, and has much to offer fans over the next few months, including theatre and film. 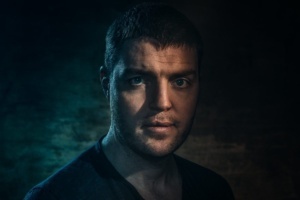 Tom Burke, with his new theatre company Ara, will star in Friedrich Schiller’s Don Carlos as Rodrigo, Marquis of Posa. The play will be directed by Gadi Roll. The play, translated by Robert David MacDonald, was written two years before the French Revolution and explores the themes of justice, equality and freedom of expression. Tom will also star in a new feature film called The Souvenir (Part 1), written and directed by Joanna Hogg, also starring Tilda Swindon and Richard Ayoade, with Martin Scorsese as executive producer. The film will be released later this year. It is listed on IMDb as a drama, mystery, and a romance. Tom will be portraying a character called Anthony. 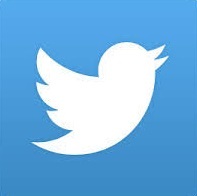 Part 2 will follow shortly after with Robert Pattinson as the lead actor. Tom has recently collaborated on designing a new T-shirt (inspired by Charlie Chaplin), in aid of his charity Operation Smile, which aims to give free safe surgery to those with cleft lip and palate. 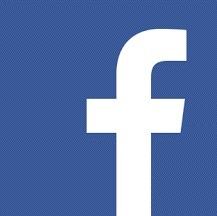 You can purchase a T-shirt here. 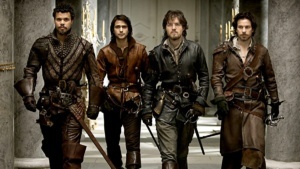 The entire series of The Musketeers has recently been added to BBC iPlayer. The popular BBC One TV series has a total of 3 seasons and stars actors Tom Burke, Santiago Cabrera, Peter Capaldi, Howard Charles, Alexandra Dowling, Ryan Gage, Tamla Kari, Maimie McCoy, Luke Pasqualino, and many more notable actors. 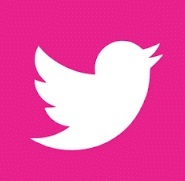 You can start watching here. Earlier this year, Tom visited Kosovo in aid of Women for Women International, who help women survivors of war rebuild their lives. Tom has become their first ever male Ambassador! 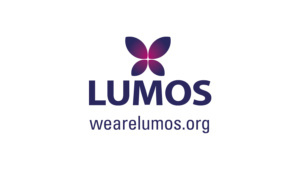 Learn more about Tom's support for @WomenforWomenUK: https://t.co/VoumnVIL7v. 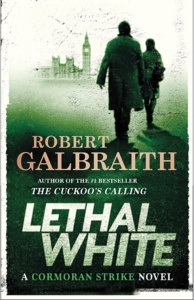 The fourth novel in the Cormoran Strike series, Lethal White, will be published 18th September by Sphere. We could expect them to be working on the script for the new TV episodes shortly, with a possible filming schedule set for next year. 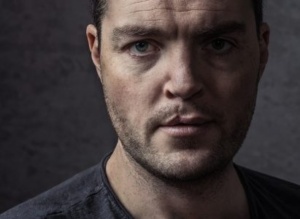 Tom mentioned in an interview that Lethal White could possibly have three or even four episodes, given the length of this next instalment (around 650 pages). Previous Lethal White release date and cover!